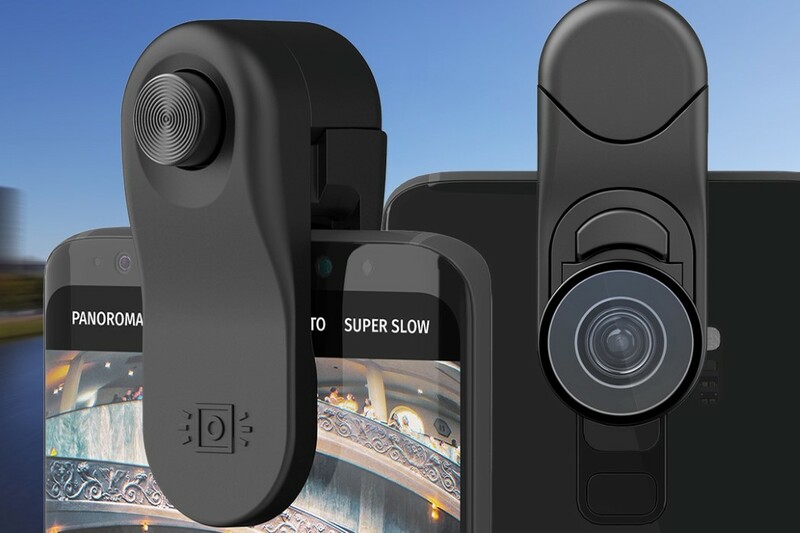 Olloclip is easily considered one of the vanguards of iPhone photography. Its lenses for the iPhone have resulted in some marvelous pictures that have made it to the ‘Shot on iPhone’ billboards we see around us. 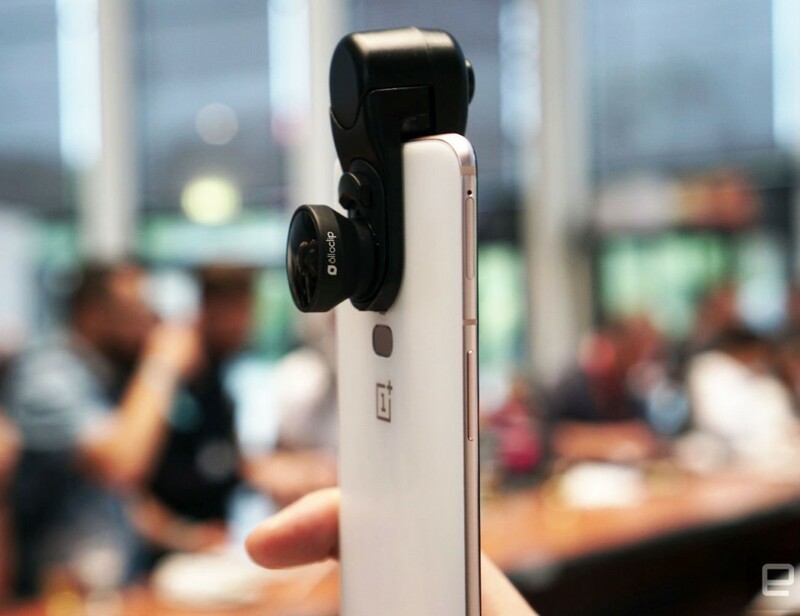 This year at IFA, Olloclip announced that it finally intends on losing its title of “iPhone Only” with the launch of the Olloclip Multi-Device Clip. 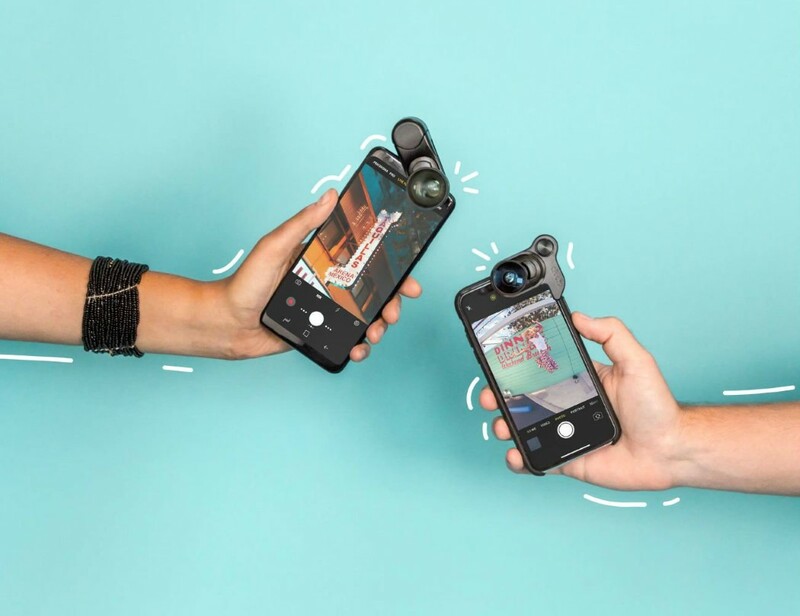 The Multi-Device Clip is an attach-on device that easily clamps onto any phone, and acts as a dock for Olloclip’s incredible lenses. 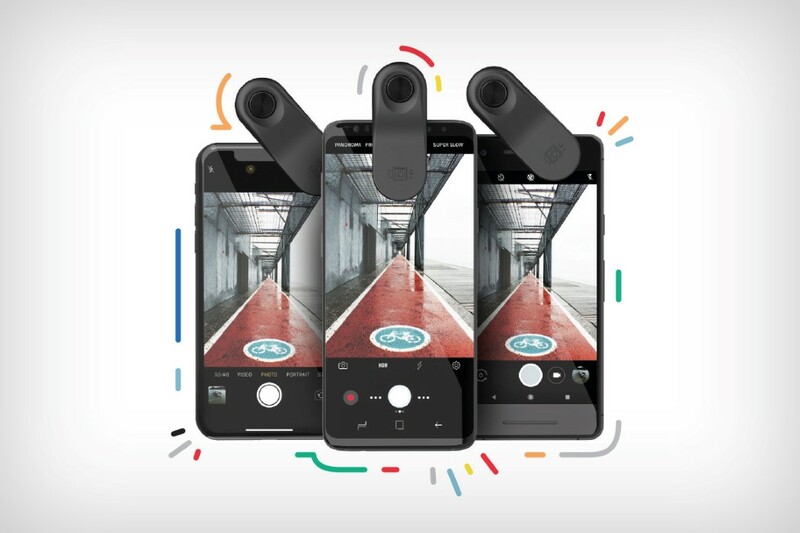 Giving you the ability to own and use Olloclip’s readily available lenses, the Multi-Device Clip enhances your phone camera’s capturing ability by quite literally broadening its horizons with the wide-angle lenses and fisheye lenses, and focusing on the minute details with their Macro Lens. 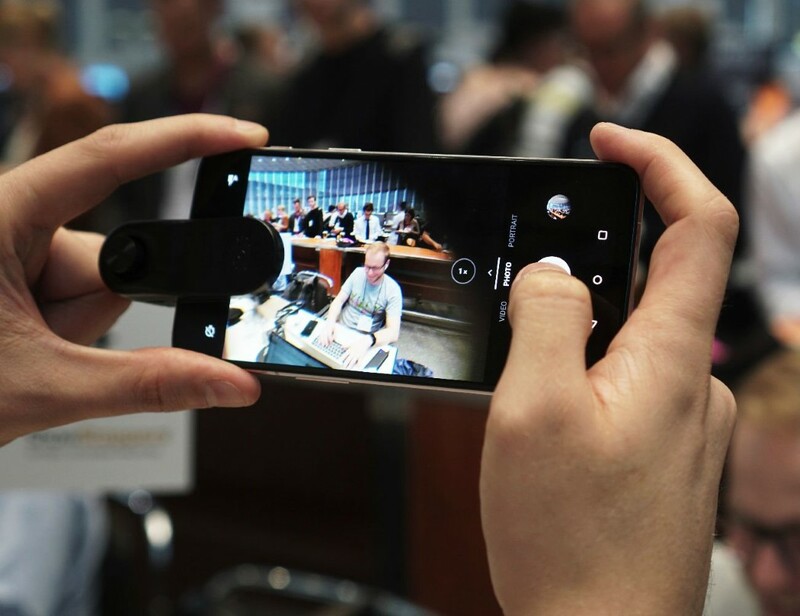 Superior smartphone photography just got democratized!